Is your makeup not giving you the radiance that your skin deserves? Or maybe, you feel that your skin could be lacking in the glow department? Trust me when I say, it’s not your current routine’s fault. You need to try using a colour-correcting primer. It’s hard to create skin that glows from within; I bet that you’ve tried everything? Stop trading in your foundations for a ‘better’ model. Here’s something to note: creating the perfect luminescence is a lot simpler than you think. 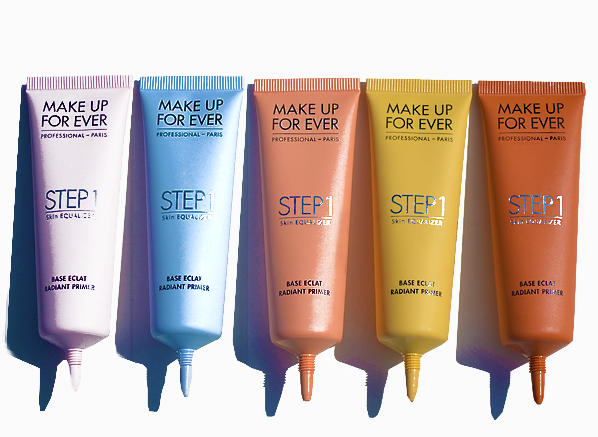 Cue the MAKE UP FOR EVER Step 1 Skin Equalizer Radiant Primer. 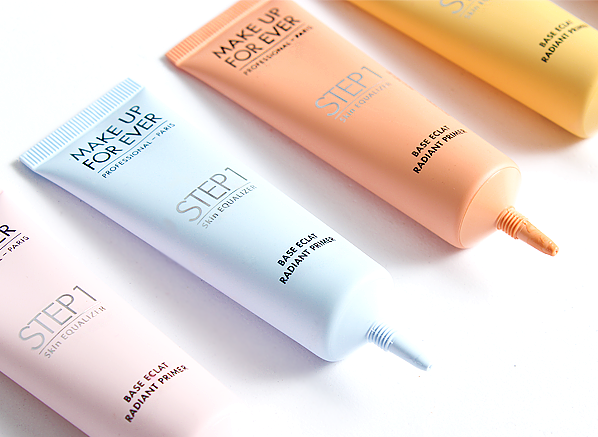 Created for the needs of professional makeup artists for all skill levels, the MAKE UP FOR EVER Radiant Primers are a collection to take note of. 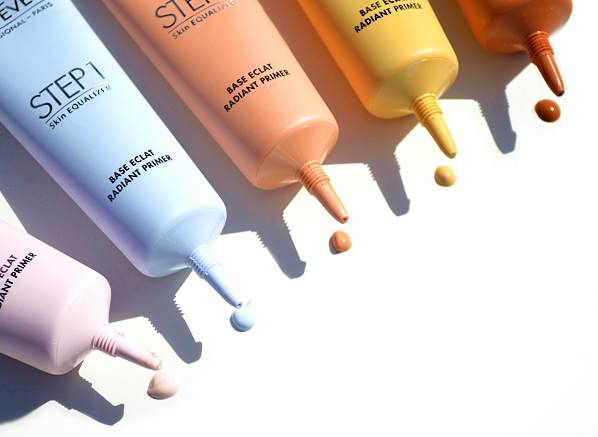 Providing your skin with much more than a baby fresh glow, you can colour-correct, protect and overall enhance your complexion with their vast collection of tinted primers. The end goal? To inspire a radiant result, even if you like to go barefaced on a daily basis. With each brightening formulation comes the magic ingredient; Spectraflex®. These superstar pigments feature in each tint, creating a light-reflecting action that makes your skin glow. Together, they neutralise dullness, diffuse imperfections and they allow you to embrace those well needed no makeup days with confidence. The ideal way to add a dose of luminescence to your look, the Cool Pink shade is just what you need if you have light skin with unwanted yellow areas. This candy-floss hue not only adds brightness to your skin, but it also makes your complexion appear more balanced, by evening out any green or blue tones under your eyes, or any veins around the nose area. Pale blue isn’t the most well-known colour-correcting shade, but trust me when I say that it breathes the ultimate radiance to a fair complexion, especially those with Asian skins. To create an instantaneous glowing look, its pastel blue hue bounces light around areas that wouldn’t naturally capture the light, letting you add radiance to your face, whilst structuring your features with ease. Does fatigue get the better of your skin? If so, this is your shade. Peach works in the same way a salmon colour-corrector would, by ensuring green, blue and purple areas are diffused and brightened. If you aren’t sure of what undertones your complexion has and you want and a complete all-rounder, Peach should be your shade to try, as it helps to blur pigmentation and diffuse uneven tones in your skin. Made to counteract purple and blue tones in your skin, the Yellow shade is mainly suited to a warmer skin tone. If you have a lot of dark areas around the eyes, nose and mouth, simply blend this sherbet hue all over your face to uplift any dull areas in your skin. 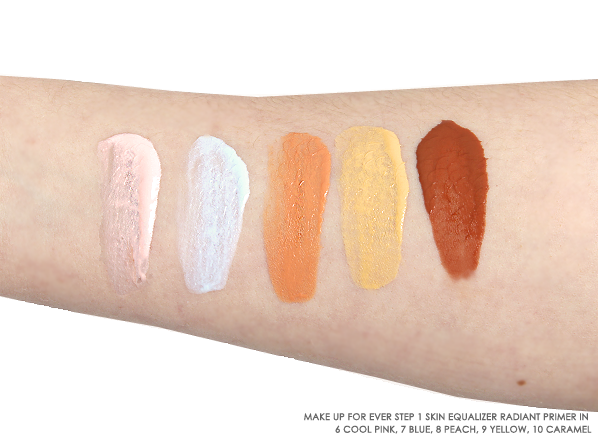 The Caramel shade makes adding radiance to darker skin types easy. Paired with its very own set of Spectraflex® pigments, its deep, orange hue eradicates ashy, grey tones from your skin with its illuminating shade – how amazing is it knowing that ‘lit skin from within’ is only a 20-second application away? This entry was posted on Thursday, June 22nd, 2017 at 10:01 am and is filed under Brand Focus, Make-up, New products, Tried & Tested. You can follow any responses to this entry through the RSS 2.0 feed. You can skip to the end and leave a response. Pinging is currently not allowed.